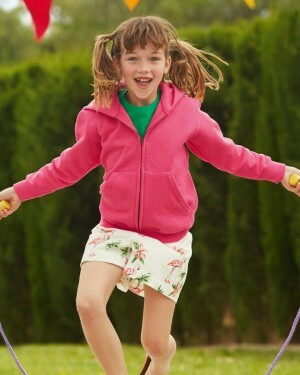 The Fruit of the Loom custom hoodies are ideal for outdoor activities and can also be used as promotional clothing. 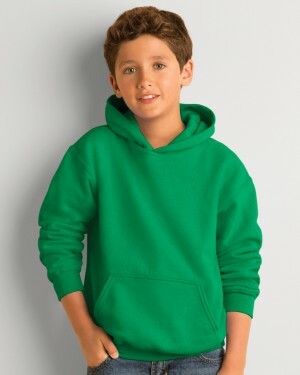 These hooded sweatshirts are made of a balance of cotton and lycra making it very a suitable personalised kids hoodies for screen printing, embroidery and DTG. 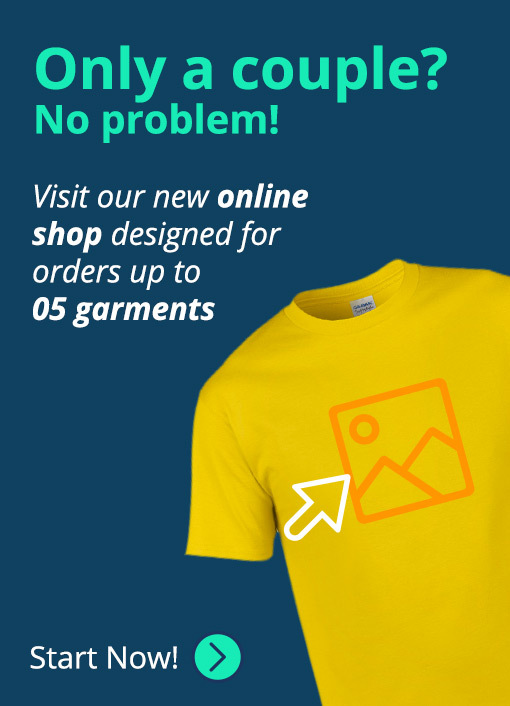 Having a size range from 5 years to 14 years old, this hoodie is complete for children of all ages making it perfect for your customised hoodie needs. 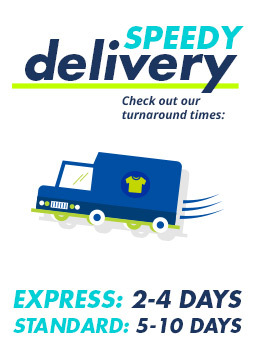 The children's hoodies are a great add on for any personalised printing orders and they match perfectly with the custom men’s hoodies and the ladies versions. 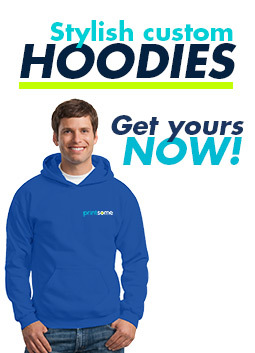 Having a front pouch and double fabric hood, the hooded sweatshirt with a great stable printing area is a very comfortable hoodie for printing.